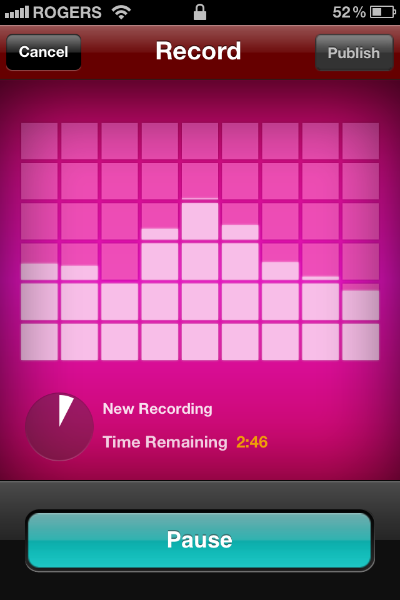 Audio Boo has taken advantage of the recording and internet capabilities of smartphones and created a service which publishes audio to the internet from a phone. 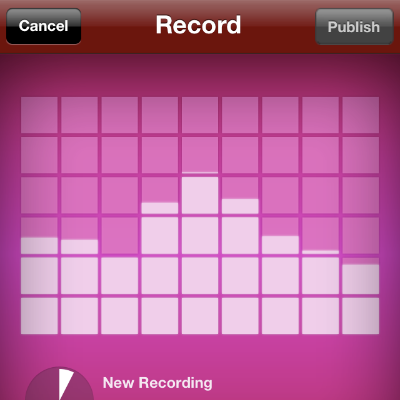 You can download an app for your android or iPhone which allows you to record, edit and upload audio to your account. Using the BooMail feature, you can also send audio attachments directly to your account to a special email address. In certain countries there is a phone number you can call, leave a voice message and your message is then made available online. All of these methods of uploading audio result in an internet-based audio player that you can embed on your website.